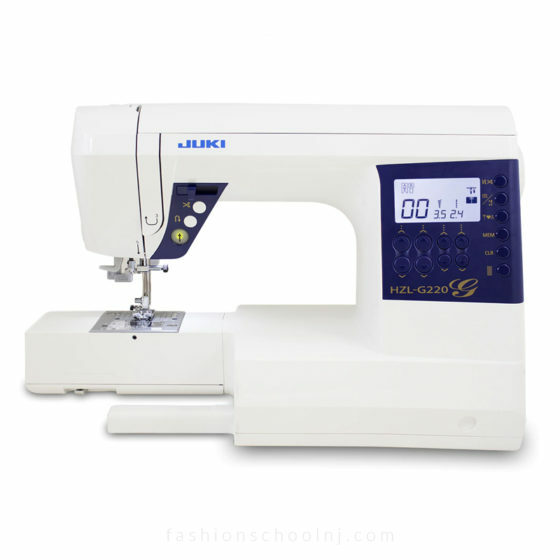 The HZL-G220 is a full sized computer-controlled sewing machine with a bright LCD display. 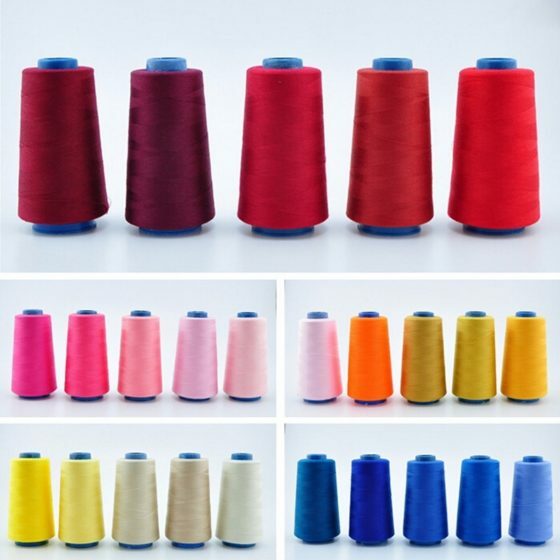 The Juki HZL-G220 has the strength to sew thicker fabrics with ease and includes a built-in thread trimmer that saves time and thread. 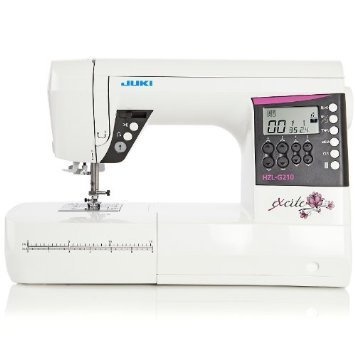 This machine benefits from having the industrial style box-feed system, ideal for quilting and sewing a large range of sewing projects.The Juki HZL-G220 is so easy to use that it will encourage you to try so many new creative projects! 180 Stitch Patterns – 22 practical patterns, 8 buttonhole patterns, 10 decorative quilt patterns, and 40 decorative patterns. 1 alphabet that includes upper & lower case, numbers, punctuation and European characters.